Hi There! Hope you are having a wonderful day. Today I wanted to share with you some beauty finds that will help you turn your help skin go from meh to yeah in minutes. 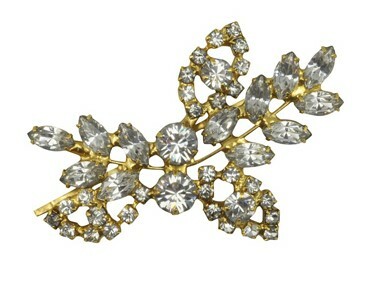 This is inspired by the experts from Glamour Magazine. Hope you enjoy the post as much as I loved writing about it. 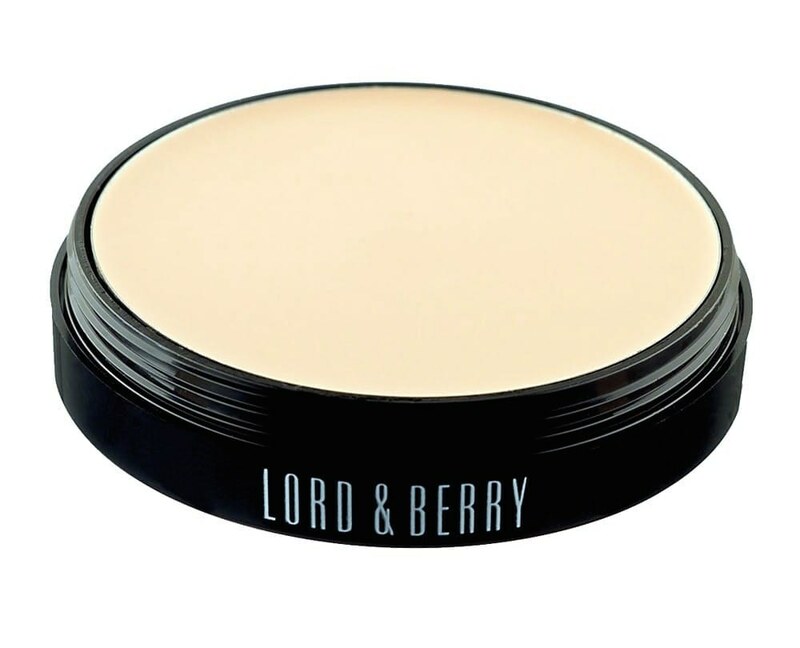 Lord & Berry Cream to Powder Foundation ($35): If you don’t have much time and need quick solution for your base makeup, Cream to Powder is the best option for you. It combines the action of cream foundation and powder in one. It can be applied as cream or powder and give a quick, dry, smooth and fresh-faced look. Cream to Powder is a compact and long-lasting foundation with high coverage. This one-step cream-to-powder goes on clean, saves space, controls shine, and is water-resistant, so your face won’t melt off when you get wild on the dance floor. It contains natural minerals, oils and nutritional agents. 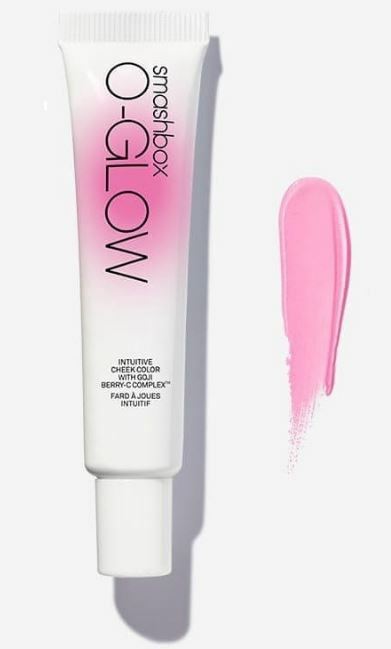 Smashbox Cosmetics O-Glow ($29): Experience instant chemistry as you watch your complexion go from so-so to oh-so-glowing! This intuitive cheek color reacts with your personal skin chemistry to transform from a silky clear gel into the shade you blush naturally. Smooth it on with your fingers—no blush brush required. O-GLOW is packed with our exclusive Goji Berry-C Complex, ginkgo biloba, pomegranate seed for antioxidant protection, and revitalizing marine botanicals for added healthy-skin benefits. Eyeko Me & My Shadow Waterproof Shadow Liner ($20): Want fast way to get smokey eyes get this shadow and liner. Get an entire smoky eye look with a single tool. Intense waterproof eye shadow and liner in one with built-in blending brush for smoky eyes in an instant. Glides on and stays on for a long-lasting, crease-resistant finish to accentuate your eyes. 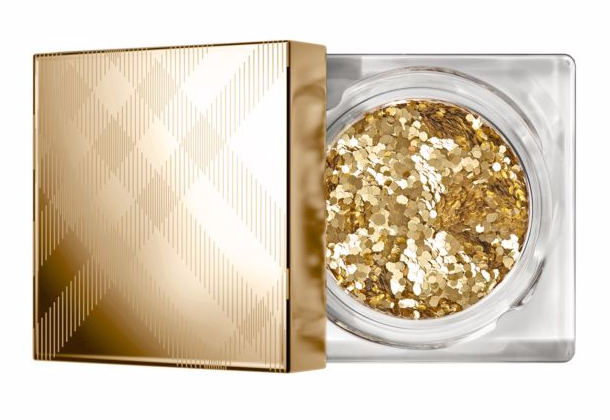 Burberry Gold Shimmer Dust ($29): Strapped on time? Add a little bit of glitter on it. A pot of playful loose glitter which can be applied to the face and body. Create an artistic look by dotting the shimmer dust beneath the lower lash line. Dust gold sparkles on your cheekbones, mix into lip gloss, or press onto your eyelids for an express ticket to Party Town. 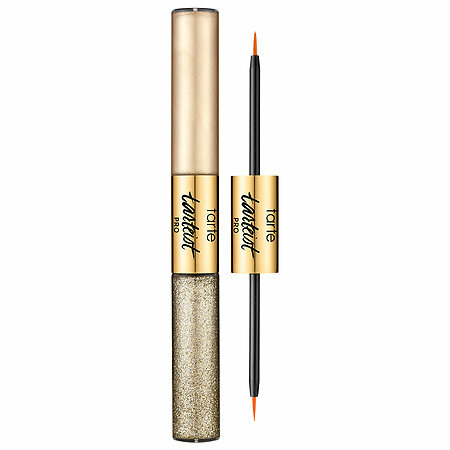 Tarte Tarteist PRO Glitter Liner ($24): Want some glitter in your eyes use this double-ended liner: clear liner infused with gold shimmer, and a bolder look when you use them together. With buildable, metallic and glitter formulas in coordinating, ultra-glamorous shades, on one end you’ll find a metallic, quick-dry, liquid liner with an ultra-fine brush tip to define eyes with opaque, lustrous pigment. 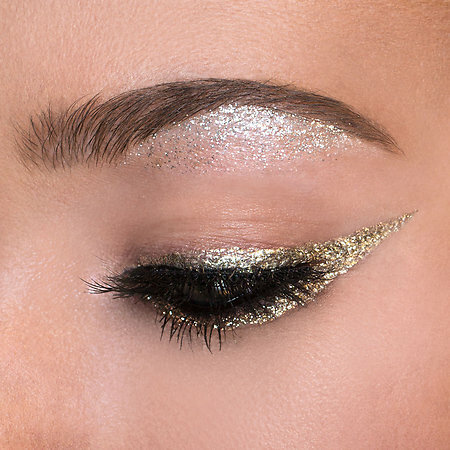 Then turn up the drama by layering on the opposite end’s no-budge, glitter liner with micro-shimmer flecks in a clear, non-sticky gel that dries instantly. 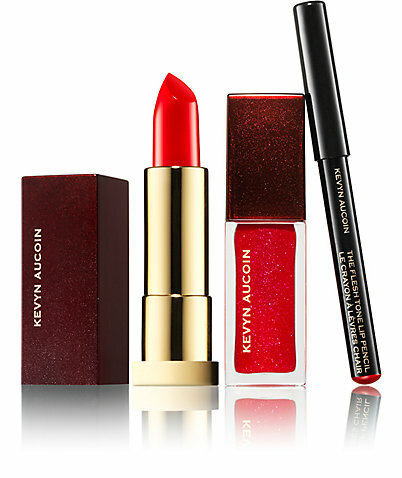 Kevin Aucoin The Expert Lip Kit in Red ($48): As mentioned by Glamour magazine online are classic for a reason. Formulated to stay put for hours without drying your lips, Kevyn Aucoin’s liner, cream lipstick, and gloss can be used individually or together for Aucoin’s iconic “three-dimensional” lip look. Kevyn Aucoin is excited to introduce their Limited Edition holiday exclusive, a color-coordinated lip trio of essentials to create the iconic Kevyn Aucoin three-dimensional lip. The Expert Lip Kit will be available will create plump, fuller looking lips in three easy steps. Tatcha Luminous Dewy Skin Mist ($45): Do you want a quick hands-free way to moisturize your skin? Add this liquid, fine mist moisturizer for dewy, glowing, luminous skin anytime, anywhere. Mist on this spray-on moisturizer for a boost of soothing hydration and a luminous-looking complexion. Formulated with 20 percent botanical oils and humectants that moisturize and leave skin dewy, it’s also infused with a Hadasei-3 Anti-Aging Complex that supports anti-aging. What are some of your quick beauty tricks to take your face from meh to yeah? I will love your hear your thoughts. Happy reading! This entry was posted in Beauty, Beauty products and tagged Burberry, Burberry Gold Shimmer Dust, Eyeko Me & My Shadow Waterproof Shadow Liner, Kevin Aucoin, Kevin Aucoin The Expert Lip Kit in Red, Lord & Berry Cream to Powder Foundation, Lord & Merry, Quick Beauty Finds, Smashbox Cosmetics, Tarte, Tatcha, Tatcha Luminous Dewy Skin Mist by allaboutme31. Bookmark the permalink.